For any questions regarding felony criminal prosecution contact the felony supervisor in your parish. For more information on the steps in prosecuting a felony case, click here. 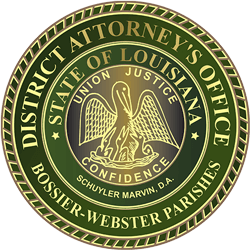 For questions regarding misdemeanor criminal prosecution please contact the misdemeanor department in your parish. For more information on the steps in prosecuting a misdemeanor case, click here.